Defining your financial goals, creating a budget, and reducing expenses is the first step to becoming financially secure and investing in your future. To get started, you’ll need to determinine your short term and long term financial goals. Are you paying off a car loan? Saving for a house? Planning on early retirement? Once you have defined your goals you can start organizing your finances and working towards completing your goals. Before you can manage your money, you need to know how you’re spending it. You can use excellent tools such as mint.com or spreadsheets to track your monthly income and spending. I personally use and recommend mint.com. What’s great about mint.com is that you can import all of your transactions from checking, savings, and credit card accounts, and then you can see all of that data in one place. With mint, you can also set up your monthly income and expenses, and easily track if you’re exceeding your defined budgets. You can see great detail on exactly what you’re spending money on each month and how much you’re spending. Want to know how much you spent on fast food last month? Or the last year? 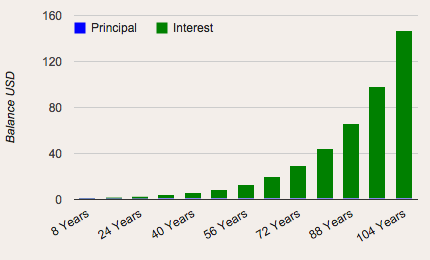 You can easily visualize that spending over time data with mint! Fixed needs – those necessary expenses that stay the same each month, such as your rent or mortgage payments and cell phone bills. Variable needs – expenses that will vary from month to month, sucha s gas, electric, water, and food. Wants – these are non-essential expenses that are not needed, but nice to have once in a while, such as going out to the movies, eating out, entertainment, lattes. Knowing where your income is coming from and how much you can expect each month is also important. You’ll want to create a detailed list such as paychecks from work, dividend income, bonuses, and any other way you’re making money. Allocate the remainder of your income — your monthly savings — to your goals. If your expenses are greater than your income (negative cash flow), you’ll want to look for ways to decrease your monthly expenses so that you can increase savings and complete your goals. Start by examining your “Wants” category. Do you find yourself spending a lot of money each month at Starbucks on cappuccinos that you don’t really need? If so you can start working on cutting down that cost and using that money elsewhere. Think of it like this, would you rather spend $50 a month on coffees or have $600 extra at the end of the year? I’d rather have the $600! 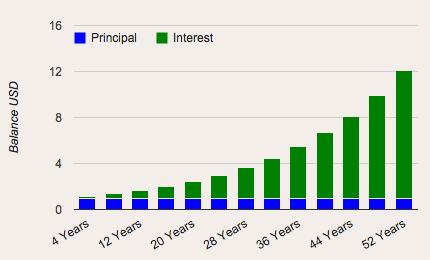 If you then invested the extra $600 per year, then after 10 years you’d have $7,500! 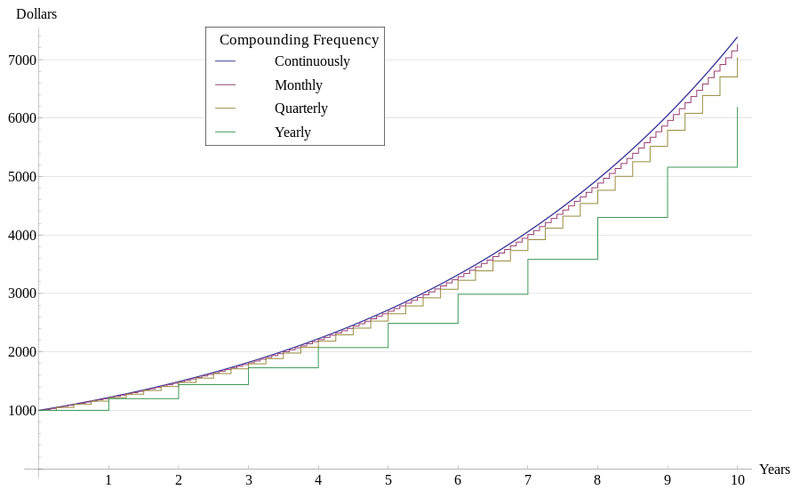 Not only would you have your original $6,000 you saved, you’d have an extra $1,500 from compounding interest. If you scaled this up and saved even more money each month, and invested that money, you could potentially be able to retire younger, buy more property, or significantly increase your investment portfolio. 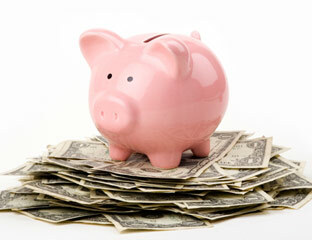 There are many other ways in which you can reduce your monthly expenses. Start by cooking meals at home rather than eating out and by buying necessities such as toilet paper, laundry detergent, etc. in bulk. A big savings for me was to cut out cable TV and instead stream my TV with Netflix. By cutting out cable TV, I’ve saved over $100 per month! Defining your budget and setting goals for yourself is the first step towards financial security and smart investing. Now that you’ve created goals and a budget, you can easily track where your money is going, how you’re spending it, how you’re making it, and what you’re going to do with your savings. You’re also actively thinking about ways to reduce your monthly expenses in order to save more money, and investing those savings so that you can have a lot more money in the future.